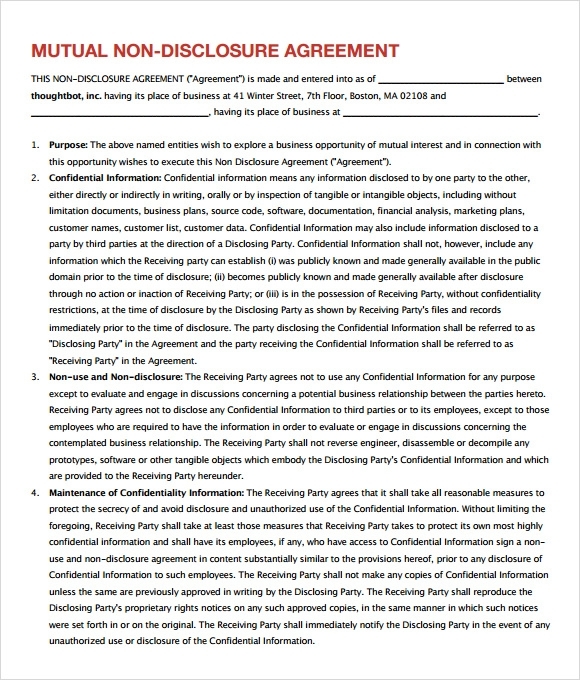 A Non Disclosure Agreements ensures that confidentiality is maintained between to two organisations bound in a business transaction. Therefore, it is needless to mention that such an agreement has to be presented without a speck of mistake. People who have just entered into the corporate world may not be accustomed to the correct to procedure. 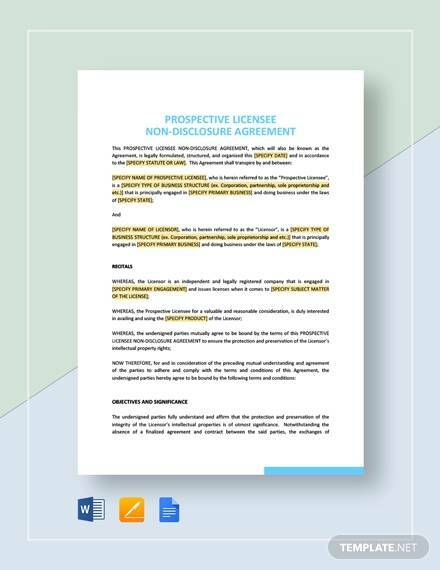 Our Non-Disclosure & Confidentiality Agreement Templates has been designed to make sure that every professional detail is filled up minutely. The templates are available in word as well as excel files making your work much easier. You easily download the free samples or even take a print out of the various examples of the license. 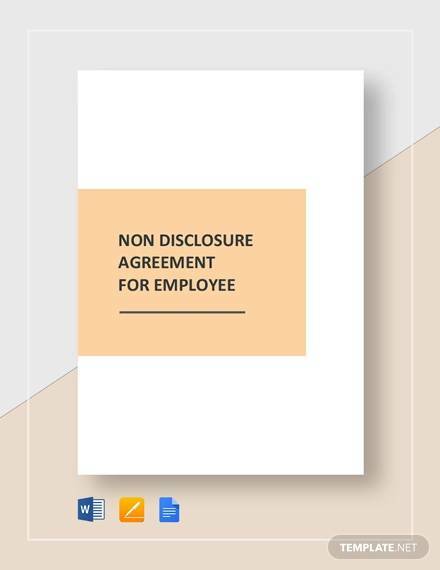 This is a detailed non-disclosure agreement template to be signed between the employee and the employer. This agreement intends to mention the details of both parties, along with the confidential information that needs to be kept secret. In case any of the parties breach the contract, there are mentioned consequences that they have to go through. 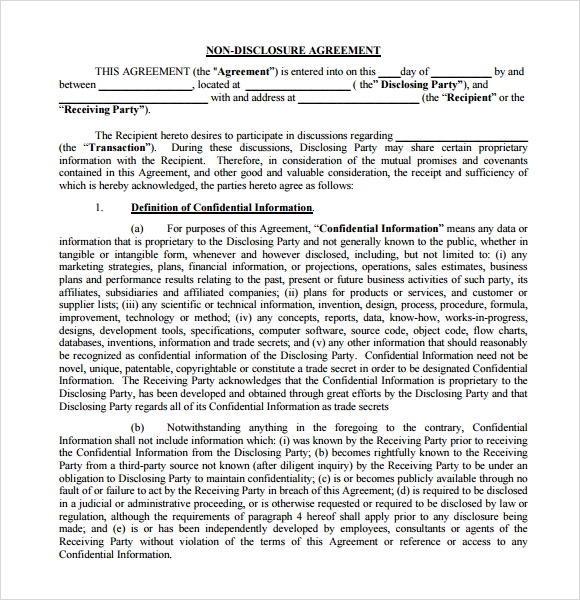 This one is a simple, text-based agreement template that binds both parties to respect each other’s privacy. Once you enter the personal details of both parties, the rest of the text remains same in most cases. However, you can customize it or make the necessary changes, as per your individual requirements and preferences. 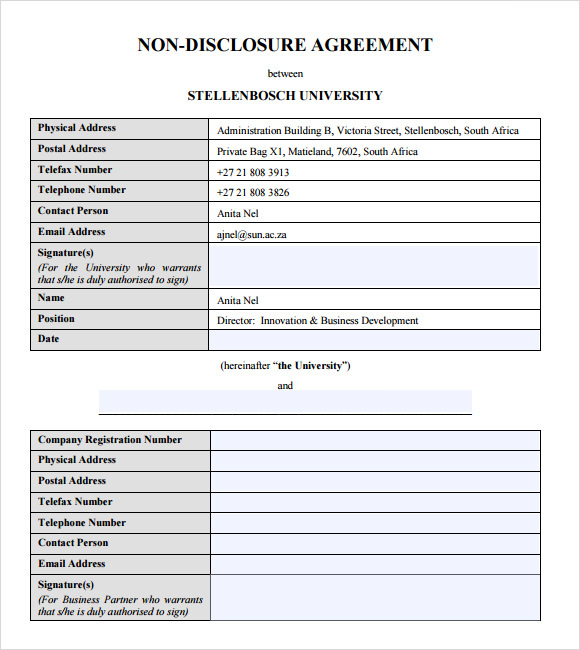 Usually, this kind of non-disclosure agreement is signed between a university and an entity with which the university shares some confidential information. However, any other party can also use this template to ensure confidentiality. The agreement template intends to mention complete details of both parties. 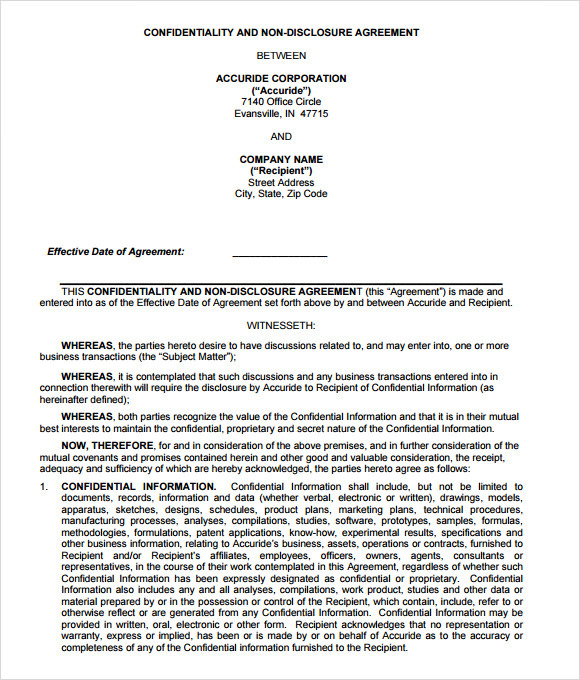 Why Do You Need a Non-Disclosure Agreement Template? 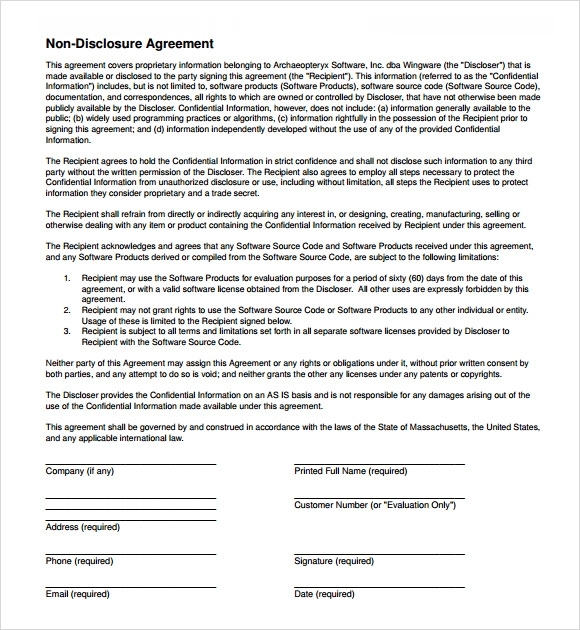 These non-disclosure agreement templates are highly helpful in creating an agreement like a pro. All you have to do is choose an appropriate template as per your requirements, and fill in the required details. 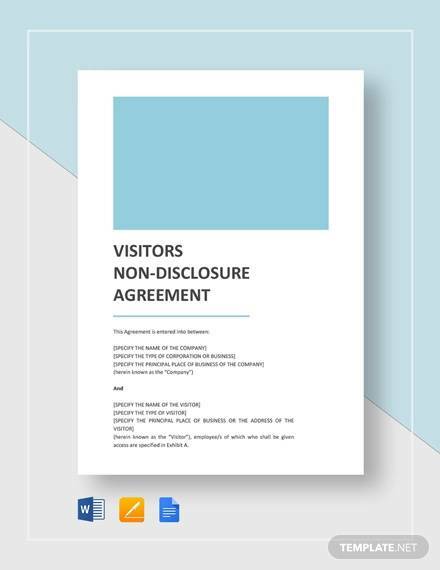 The non-disclosure agreement templates available here are bright, clean, innovative and user-friendly. They are graphically cohesive, cleverly structured, and deeply customizable to create an all-inclusive non-disclosure agreement. 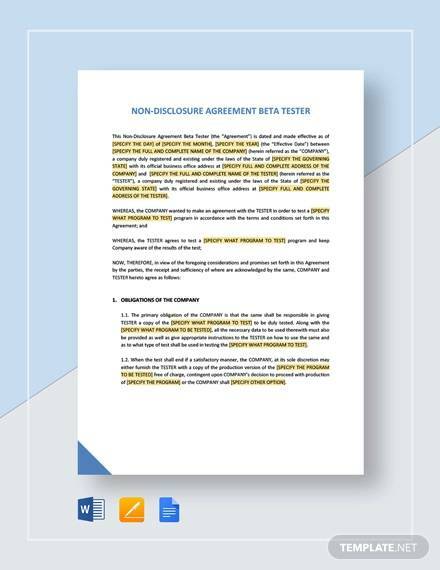 These are tech-savvy templates that any webmaster can use to effortlessly design, maintain and develop non-disclosure agreements for their clients. You may like Confidential Disclosure Agreements. 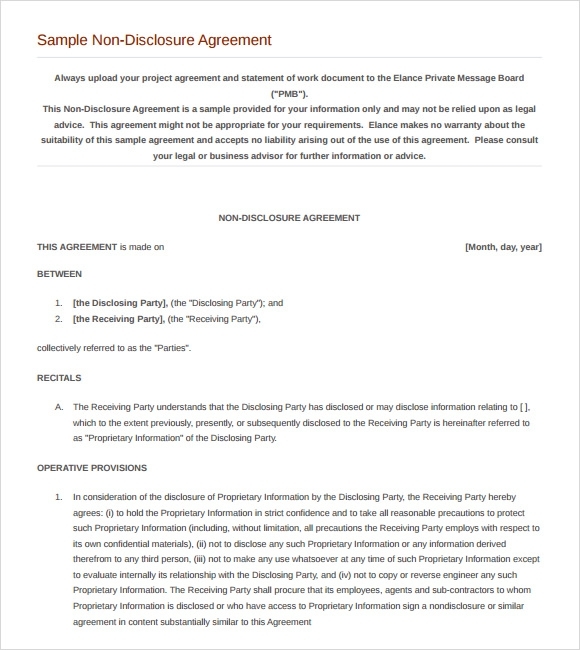 When Do You Need a Non-Disclosure Agreement Template? 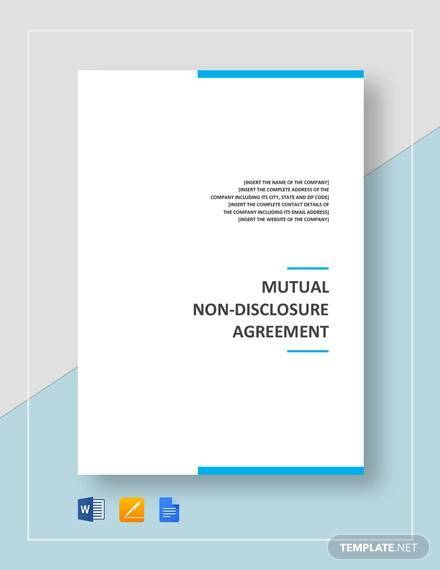 You need a non-disclosure agreement template when you are given the responsibility to create a non-disclosure agreement for personal or professional purpose. 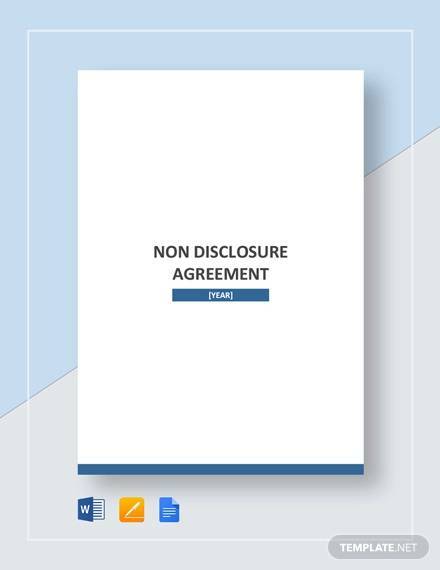 The non-disclosure agreement templates available here are stylish, modern, engaging and very informative. These are aesthetically thought of, technically diverse and versatile, and profoundly interactive to give a polished experience to a document designer. 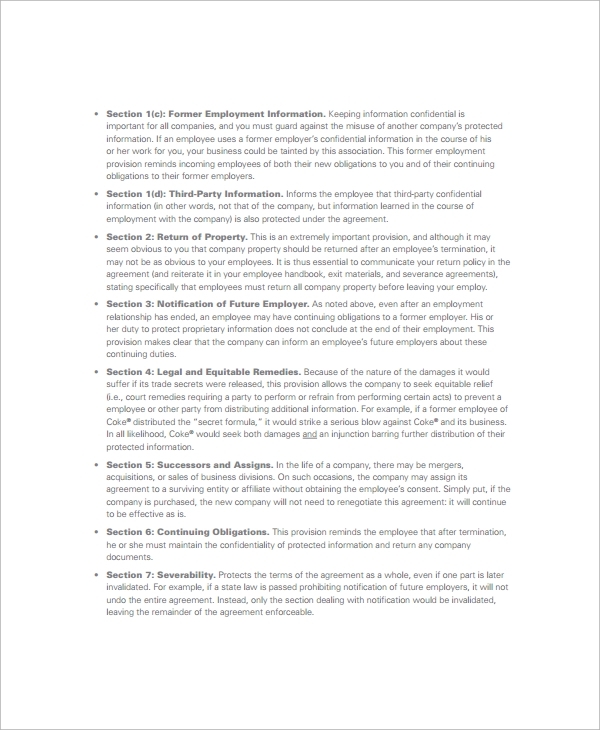 These are completely compatible with a wide range of agreement template types, along with expressive layouts and fully informational guidelines. 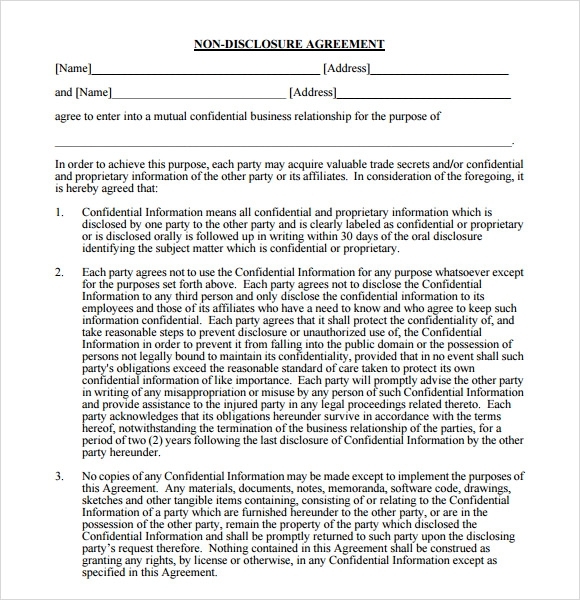 You can also see Personal Confidentiality Agreements. 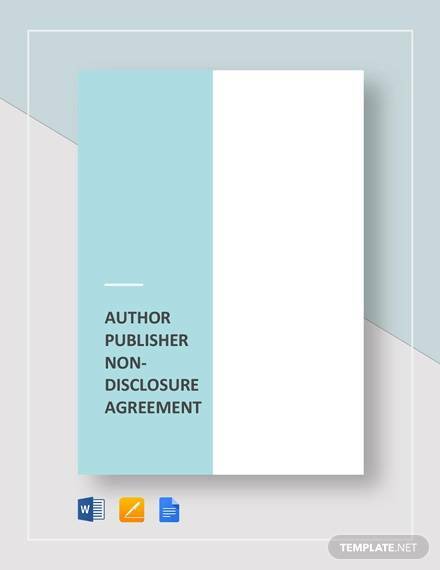 These non-disclosure agreement templates are fully functional, all-inclusive and completely informative to help you create a professional looking non-disclosure agreement. Each and every section of these templates is customizable as per your individual needs. These are easy to download, and can be used with almost no technical skills. All you need is an Internet connection and minimal knowledge of operating a computer. 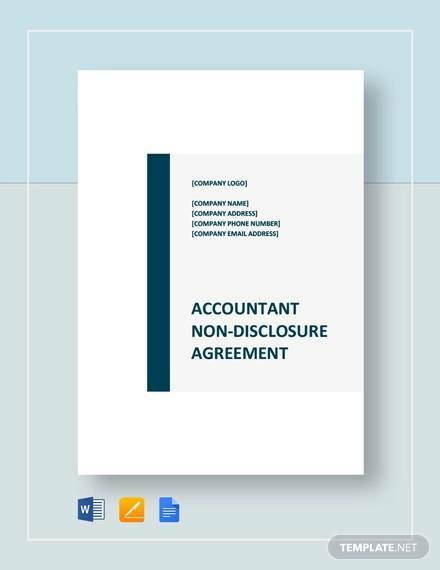 The non-disclosure agreement templates available here include all the elements that parties normally expect to find in their confidentiality agreements. Whether you are an individual or an established entity, you can quickly download an appropriate template from here, and fill in the required details to create a professional looking non-disclosure agreement within minutes.